If we can customize our clothes and tune our car, Why can't we adapt our work chair to our tastes and make it more comfortable and personal? A team reflection by Marcelo Alegre, by AlegreIndustrial Studio, for the design of the new chair STAY for Actiu. 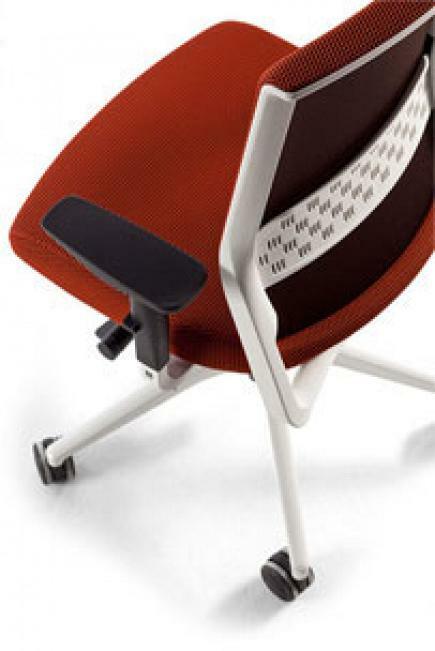 From the beginning, STAY has been designed so that the user can play with a range of options that vary depending on the system of arms (fixed, elevated, rotating or moving), the lumbar support system, the upholstery of the seat, plastic or aluminium base, as well as the colour of the structure. 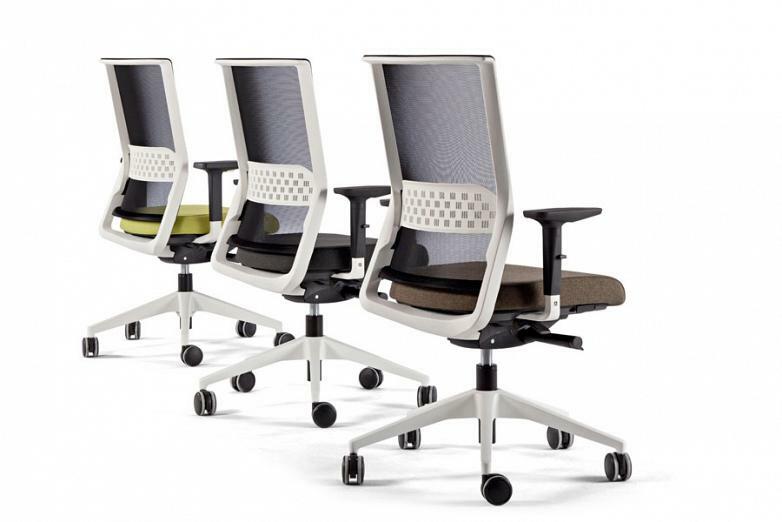 With lumbar adjustment, there are four positions, three types of castors, technical and breathable fabrics for the back and the seat, carefully designed ergonomics and very competitive to make STAY one of the most complete chairs in its range. “One of the main premises of the design of STAY is its efficiency. An efficiency that reflects in many aspects: firstly, it is adaptable and affordable for everybody, high quality and competitive. Moreover, the design of the production process is defined by reducing the maximum impact on the environment of the chair: from the materials, transport, packing...everything was studied to optimize the use of raw materials and reduce waste in the fabrication process. 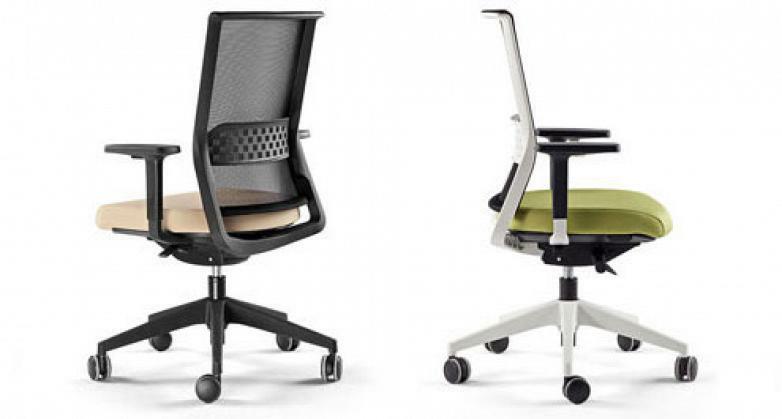 In fact, STAY is a chair where more than 50 % of the materials used are recyclable.” confirms Marcelo. One of the objectives of Actiu is the constant R & D investment to provide our products with the most advanced design and engineering. All of our products as well as projects, before being launched into the market, are presented in a testing phase before a prescription sector (architects, interior designers, managers of large accounts...) a very important process for the involved departments and in this way gives us the opportunity to improve, get opinions and therefore satisfy the real needs of the users.